Join Bridget Agostinelli, RYT 200, and explore the FOUNDATIONS OF YOGA in a warm and nurturing environment. Learn how incorporating yoga into your life can bring health benefits not only for your body but your mind as well. This is a 4 Week Workshop and Members Save 10% off the already low rate of $65! 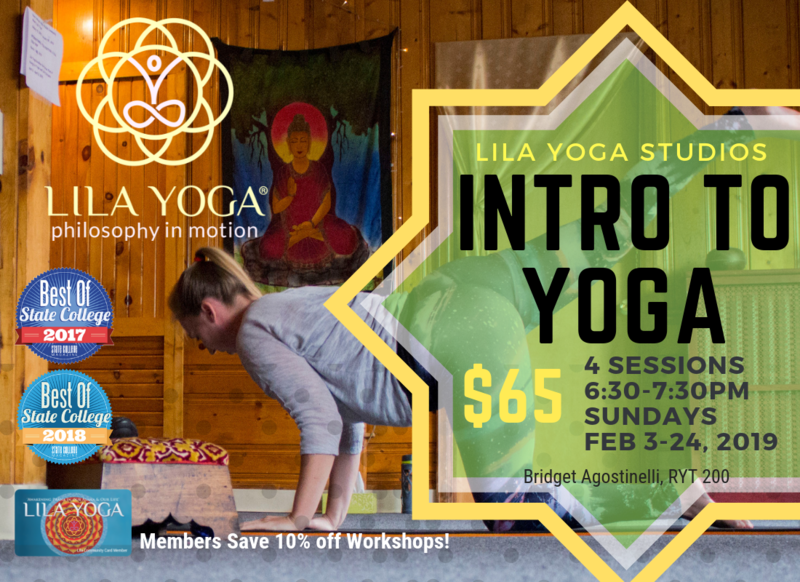 The INTRO TO YOGA WORKSHOP is a 4 Consecutive Sunday Workshop specifically designed for students with little or no yoga experience. This small-class setting is an ideal way to learn the fundamentals of a safe, healthy yoga practice. Learn multiple traditional yoga poses. Develop body awareness, and find proper alignment. Explore the breath, and begin connecting your breath with movements. And in combining mind, body, and spirit, as a beginner, you will begin your yoga journey. 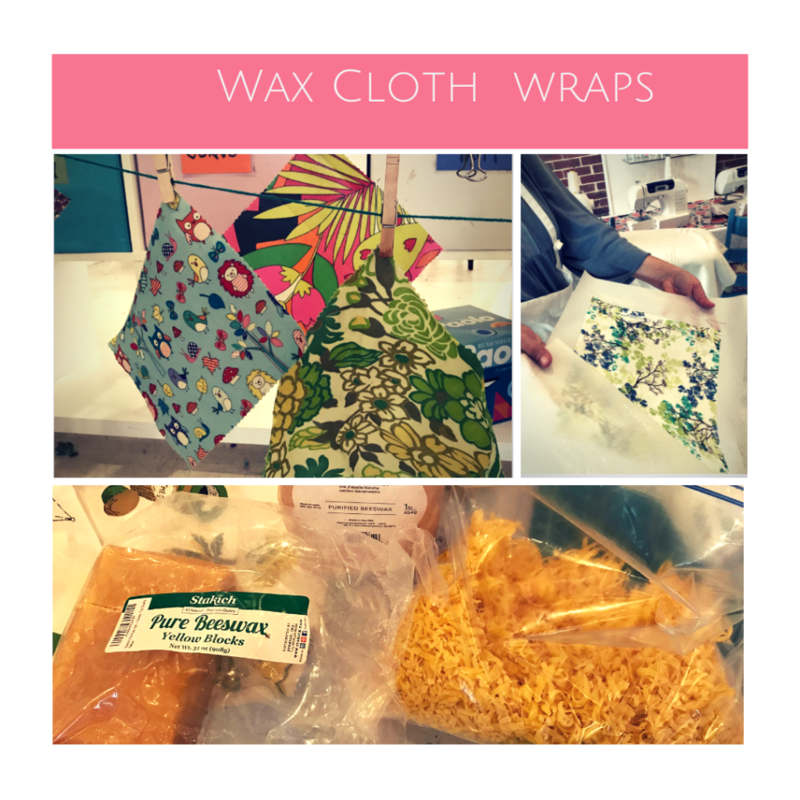 Workshop meets EVERY SUNDAY from 6:30-7:30pm in FEBRUARY! !